CGI, Inc.’s core business is manufacturing precision motion control solutions. CGI designs and builds high quality gearheads for AC induction motors, permanent magnet DC motors, stepmotors and servomotors. CGI, Inc. operates under an ISO9001 certified quality management system. CGI’s Engineering, Manufacturing and Quality departments employ the latest systems available, such as Solidworks with FE analysis, AutoCad, CAD/CAM, Visual Manufacturing with ERP inventory management and CMM technology. 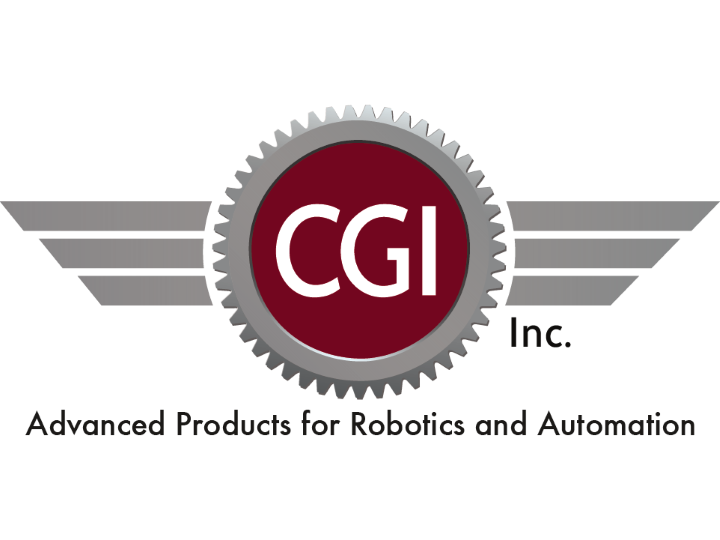 Powermatic Associates is the authorized distributor for CGI Motion throughout Northern California, Central Valley California, Austin, San Antonio, and throughout central and south Texas.